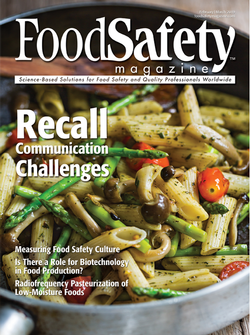 Food Safety is becoming common knowledge among more individuals as new publications and news articles become available to the public online. With food recalls happening more often today, it is important to know what has been deemed as unsafe to eat in order to protect yourself, family and friends. Below are links to various news outlets that highlight issues relating to food safety.